This Shocking New Trend Has a Legion of Devotees! It seems that every couple of years there's a new trendy “miracle cure” that's all the rage among the very health-conscious. It may be a so-called “superfood” that promises to cure everything from headaches to cancer, or it may be a way of preparing food to get the most out of it. Many times it's a supplement that's touted as a treatment for pretty much anything and everything because taking a pill is a lot easier than following a complicated diet. While some of these remedies have had mixed results, others really do seem to deliver on their promises. The latest trend is collagen powder, which many people add to coffee, believing that it does everything from enhancing digestion to improve how the joints work. It's basically a variation on the bone broth trend from a few years ago, which was popular as a remedy for a wide range of ailments. Using collagen powder doesn't require spending hours cooking, which is one reason for its massive popularity. It's also widely available, including online, and very easy to purchase. 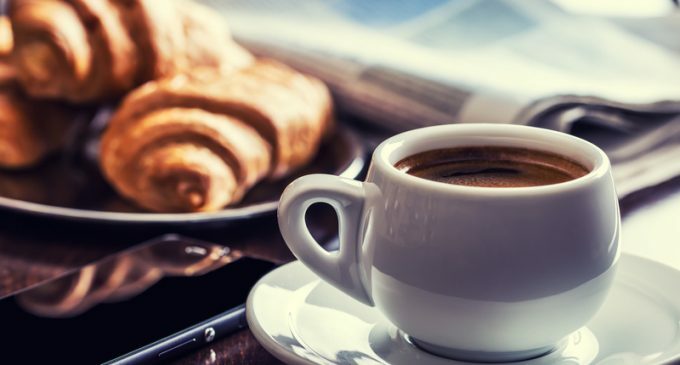 To learn why a growing number of people are adding this seemingly strange ingredient to their morning cup of joe, please continue to Page (2) for the surprising story.